Chimney Rock at Chimney Rock State Park welcomes Boy Scouts of all ages to a day filled with lots of natural wonder. Join our team for hands-on activities to help you meet your badge requirements in this incredible 996-acre classroom. It’s not just the morning that’s packed with fun. Spend the afternoon learning what a NC State Park Ranger does, attempting our 32-foot climbing wall and hiking some of the most beautiful trails in Western North Carolina. Still not enough? Spend the night under the stars. Join us for the rare opportunity to pitch your tent here in the Park! For 2019 we have reduced the number of spots available in order to keep programs smaller and more enjoyable. Maximum registration is 150 scouts, so make sure to reserve your spot soon. 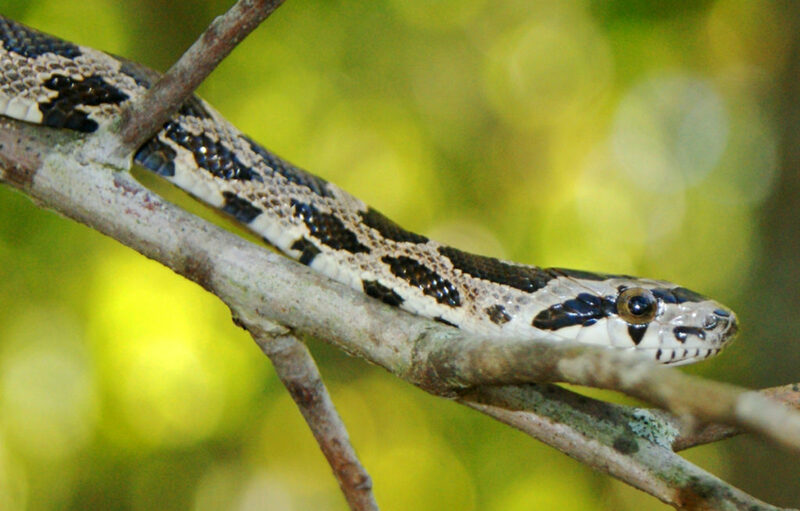 It’s the Year of the Snake for NC State Parks, and we are celebrating! It’s okay to be scared of our scaly neighbors, but it’s important to understand the vital role they play in our ecosystem, too. Your scouts will enjoy meeting some of our cold-blooded animal ambassadors and learning facts to ease some of the myths you may have heard. What a great day to go for a hike. 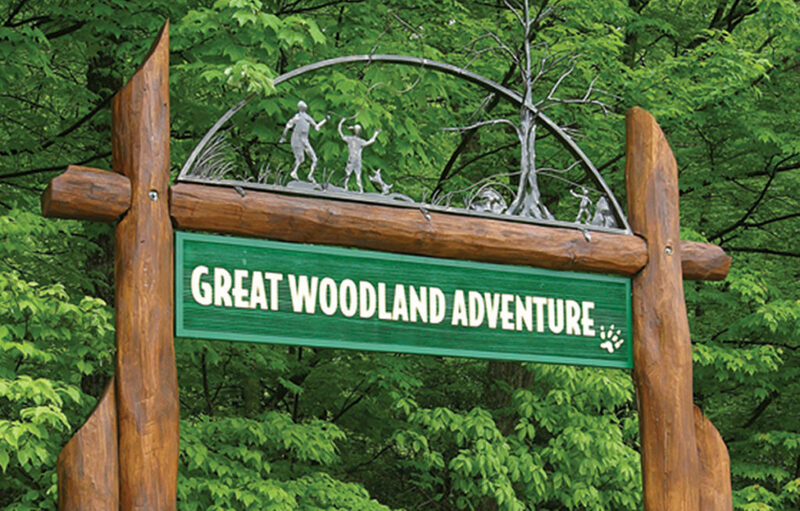 Naturalists will guide you through the Park’s interactive Great Woodland Adventure Trail. This half-mile trek is full of surprises; you never know what you may discover around each bend. Imagine being lost on a trail as the sun goes down. One of the most essential things you could do is find or make shelter. 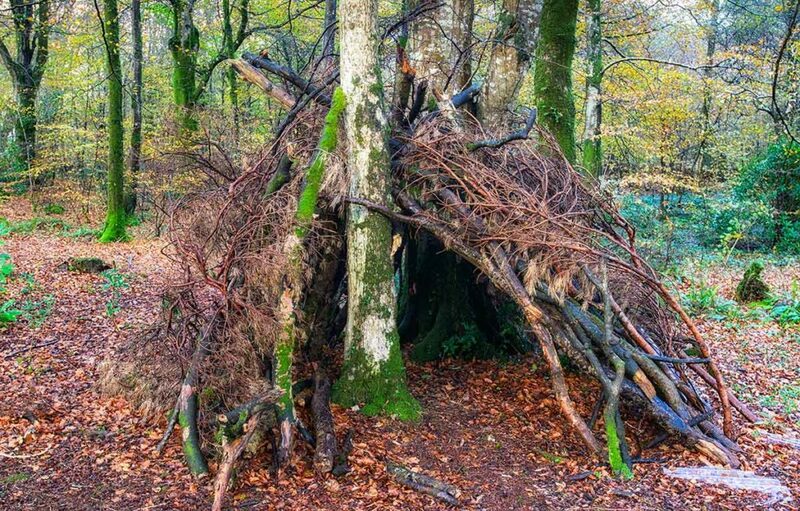 This program provides the opportunity to learn how to make shelters out of natural materials. Everyone will enjoy learning how to make an emergency home away from home. Join us after lunch to learn about what it means to be NC State Park Ranger. This program introduces scouts to the wide variety of responsibilities and shows them some of the tools it takes to get the job done. Information will also be provided during the program on how your scouts can become Chimney Rock State Park Junior Rangers. This program will begin at 1pm and take less than an hour. Have some climbers in your group? Our 32-foot climbing wall will be open from 1– 4pm, so your scouts can test their skills. There is no additional fee for this activity, but lines can get long. Plan ahead – all participants must be 25lbs or more and bring their signed waiver to participate (you’ll be sent the form one week prior to the event). Hike any of our 6 trails which range in difficulty from easy to moderately-strenuous. You’ll find rare plants, unusual geologic formations and some of the most incredible views in the region. The overnight option is designed so you can bring your gear and spend the night. We provide several community fire rings and wood, but all other essentials are the responsibility of the group. Typically, set-up begins after 4pm. Depending on the volume of general public in the area, the time could change a bit. You must be packed up by 9am the next morning, but as long as your site is broken down, you’re welcome to stay and explore the Park as late as 7pm on Sunday. Park staff is onsite throughout the night. Costs: $16 per scout for admission to the Park for the day, all programs and patches. One adult chaperone per 10 scouts is required and is admitted at no charge. Additional adults are $14 and additional non-scout children are $6, but must be included in the troop registration and payment. Camping fee is $8 per camper. Registration: Please call 828-625-9611 to register your group. Registration closes on April 27, 2019 or when we reach 150 scouts.